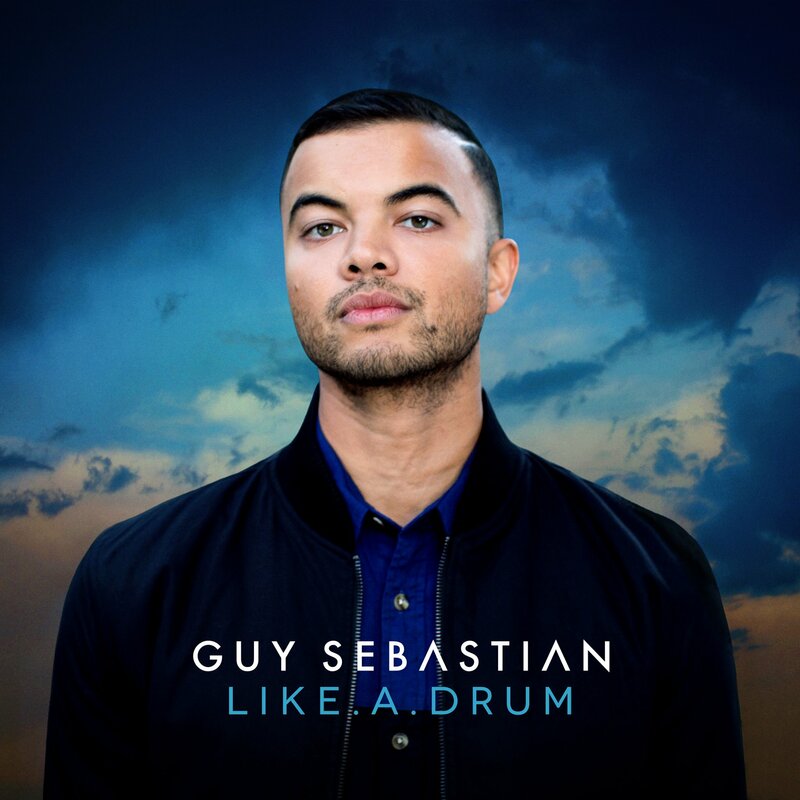 The Chainsmokers work their magic on Guy Sebastian’s infectious single ‘Like A Drum’. This is just one of those feel-good songs that instantly makes your day brighter. Either that, or I just have a disposition for catchy progressive house vocal tunes – I think I’ll go with the former. This song is too amazing to just be written off. This just reminds me of a modern day booster song they throw in at the end of a chick-flick when the high school sweetheart graduates, gets in their car, and drives away into the sunset, even though the song has nothing to do with the movie. Anyway, getting off on a tangent there, but this song gives you the feels. So press play, and feel it.